The priestly detective digs around in the murderous world of gardening. 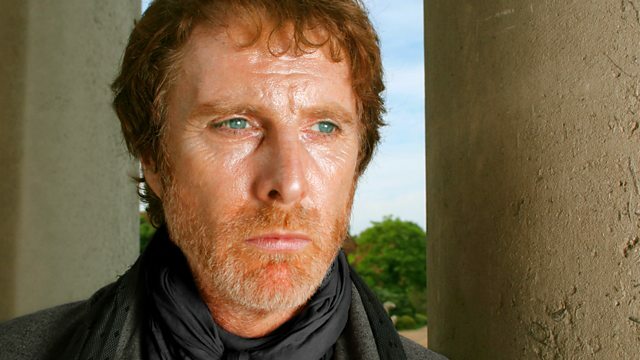 Stars David Threlfall and Tina Kellegher. From March 2003. Paolo Baldi discovers that a priceless hybrid plant leads to little peace and serenity in the newly designed garden of contemplation - as he and Tina are soon digging round in the murderous world of gardening. With Tina Kellegher as Tina Mahon, TP McKenna as Father Troy, Owen Roe as Rynne, Margaret D'Arcy as Mrs Reid, Victoria Smurfit as Claire, Adrian Dunbar as Kearney, Pat Laffan as Meadows, Mark O'Regan as Sheridan, Anne Marie Horan as Megan and Deirdre Monaghan as Gloria.